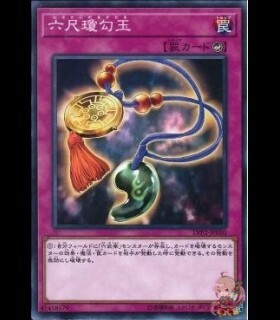 For a Synchro Summon, you can substitute this card for any 1 "Nordic" Tuner. 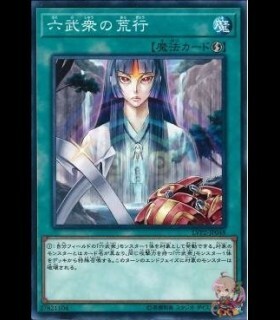 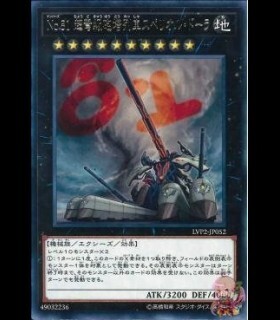 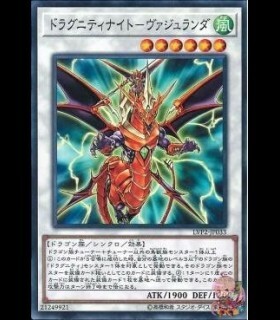 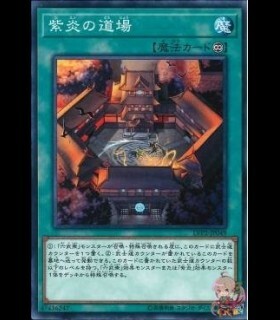 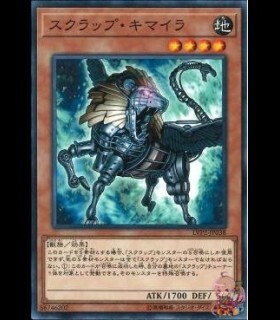 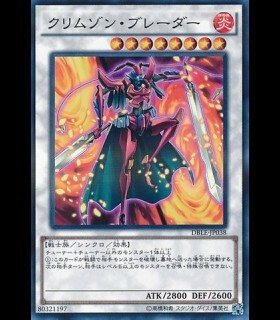 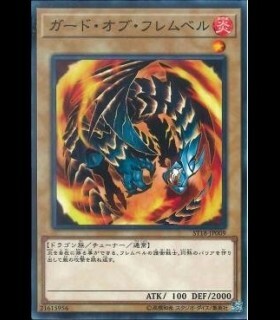 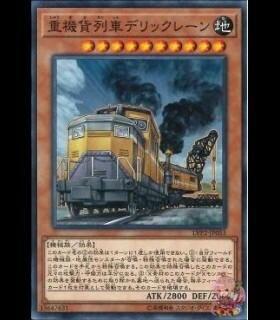 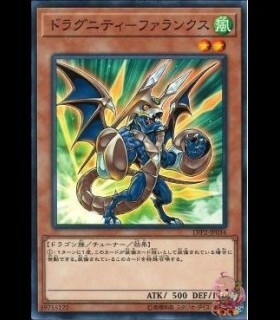 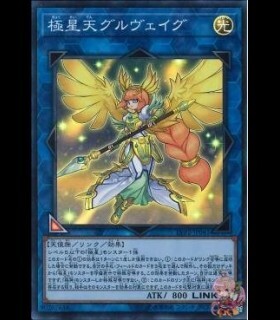 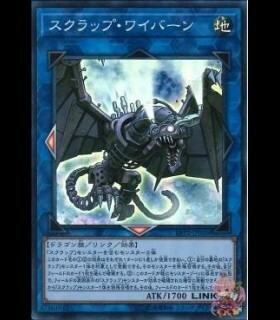 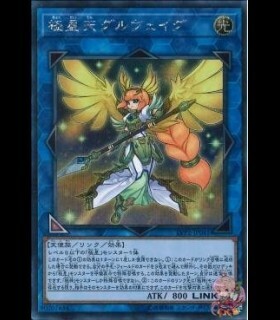 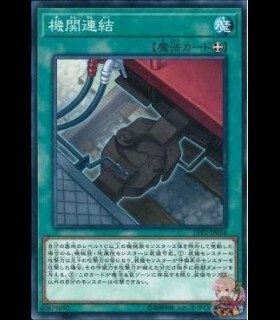 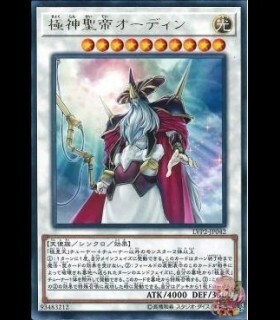 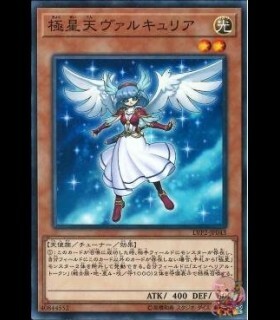 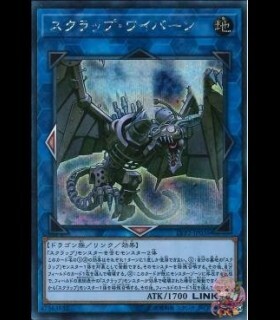 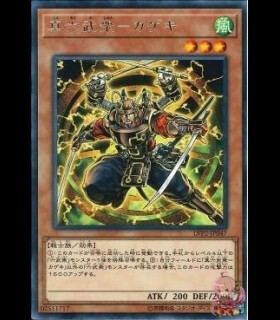 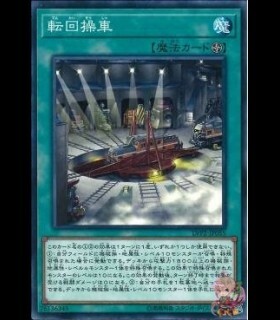 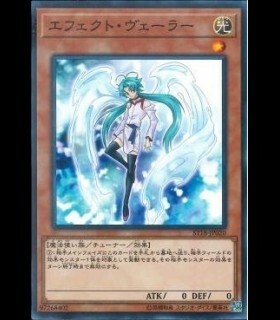 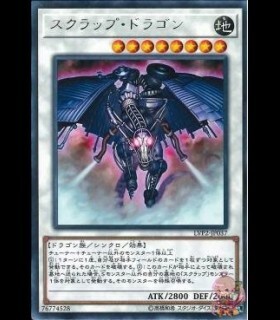 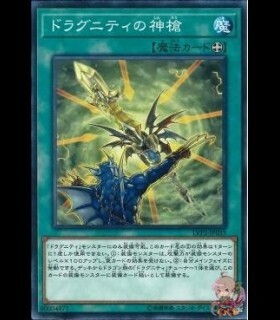 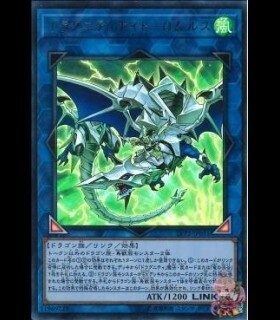 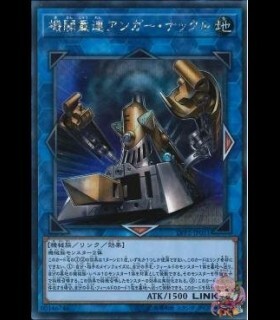 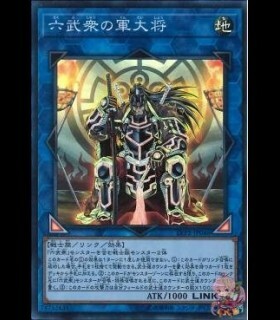 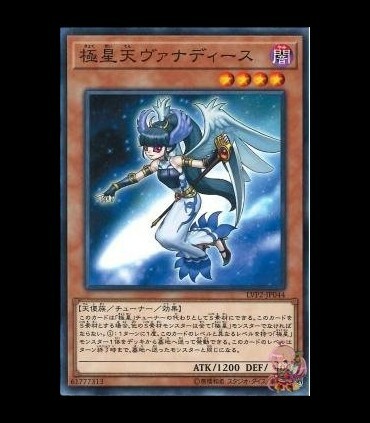 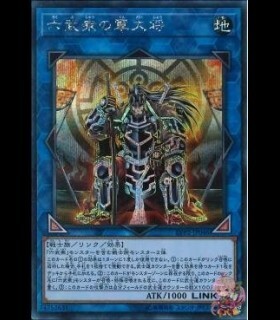 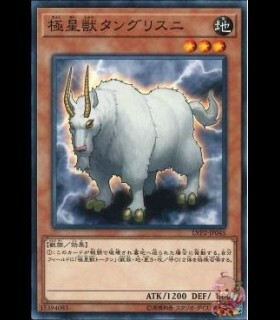 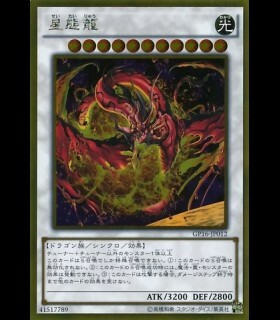 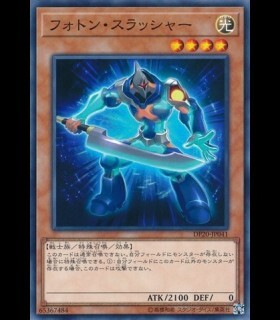 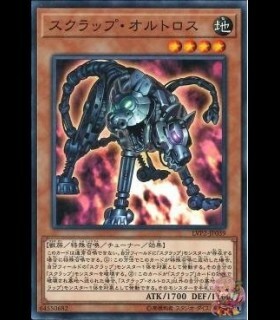 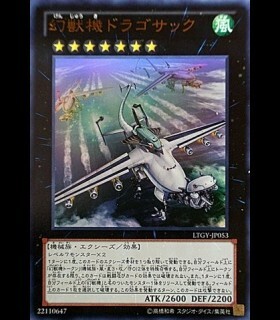 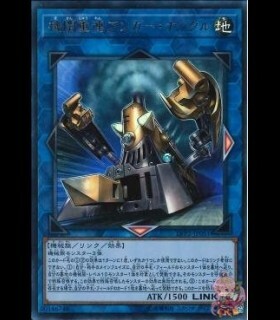 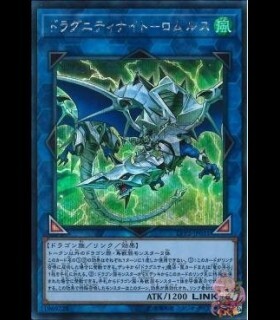 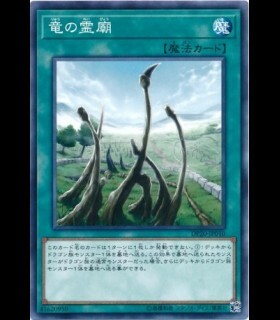 If this card is used as Synchro Material, all other Synchro Materials must be "Nordic" monsters. 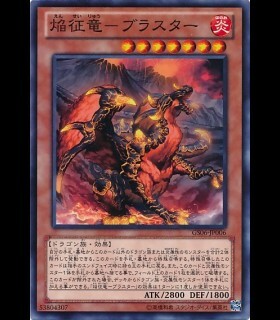 Once per turn: You can send 1 "Nordic" monster from your Deck to the GY; this card's Level becomes the Level of that monster, until the end of this turn.